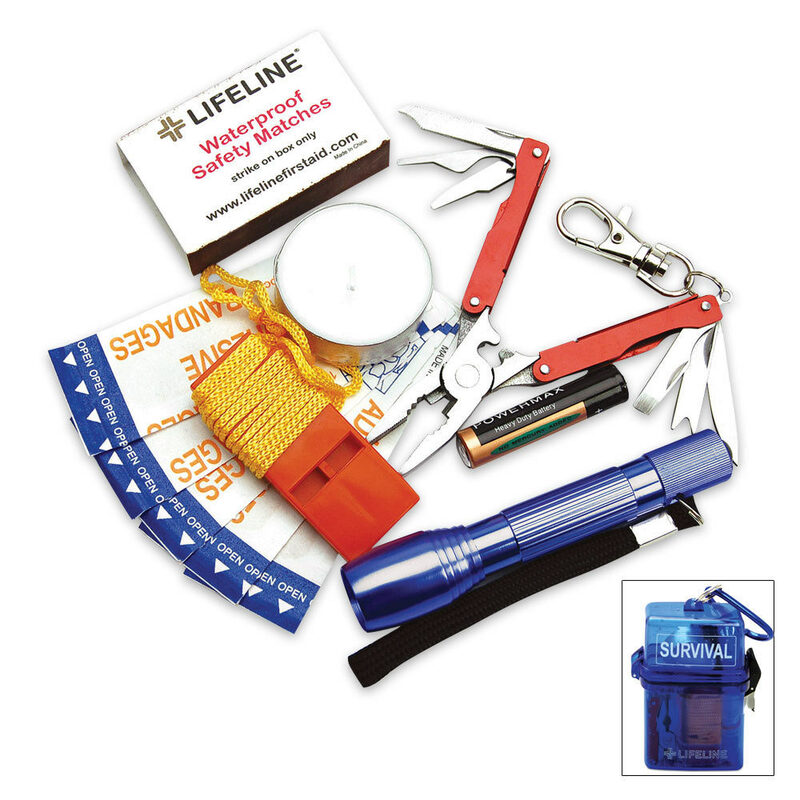 This weather resistant first aid kit is compact, durable, and practical all at once. It is ideal for outdoor activities and comes packed in a waterproof ABS case, complete with a carabiner for convenience and easy transport. 11 pieces of assorted first aid pads.